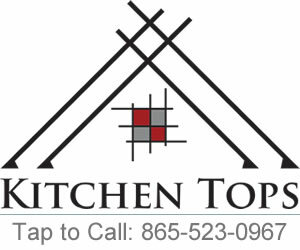 Kitchen Tops provides custom Laminate Cabinets for your project. Whether that be ADA cabinet bases, cabinets for a break room or storage cabinets for an office. 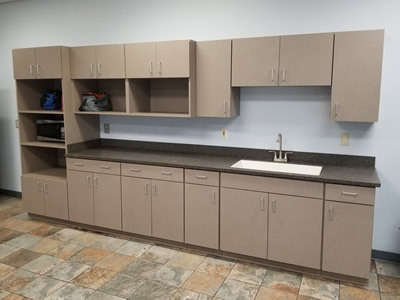 We’re able to produce these cabinets in any of the available laminate brands and colors. All of our cabinets are made with plywood substrates and high quality hardware including the popular soft closing options from Blum and Grass.